Nootrobox is an American company that distributes nootropics, including things like smart drugs and supplements. The products can help anyone wanting to improve their health, cognitive senses, and much more. After years of research, better brain health is possible. With Big Apple Buddy’s personal shopping service, you can now buy direct from the Nootrobox online store anytime, anywhere. Go big or go home! The Full Stack contains all the essentials products from Nootrobox. With 60 capsules in total, this pack has everything you need and multiple types of supplements that will keep you healthy for longer. You can get the YAWN to help you sleep better, the RISE to keep you active, the KADO-3 for Omega 3, and BOOST for energy all in one super pack of life-changing supplements. Can't live without coffee? The GO CUBES are the solution for you! 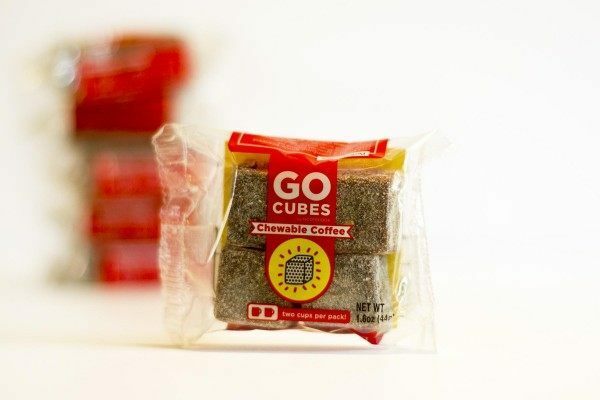 This chewable coffee from Nootrobox is changing the way people consume caffeine. This magical invention combines the boost that caffeine gives you with the calming feeling you get after drinking tea. Now you can know exactly how much caffeine you're consuming as the the cubes always come with the precise measurement! 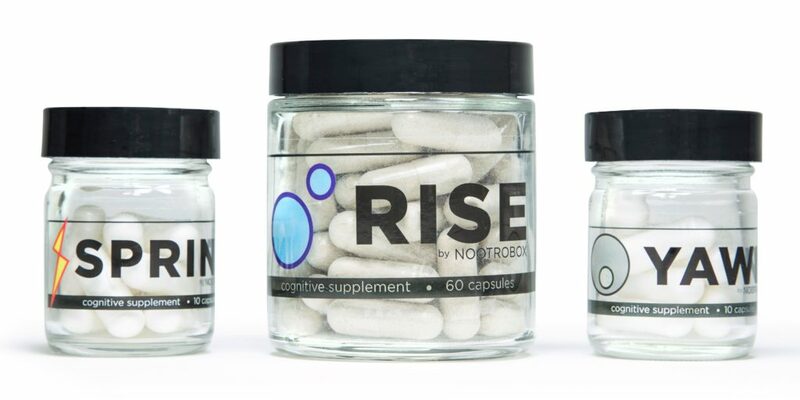 If you're looking for just one daily pill to make you feel better, the RISE is the everyday nootropic for you. 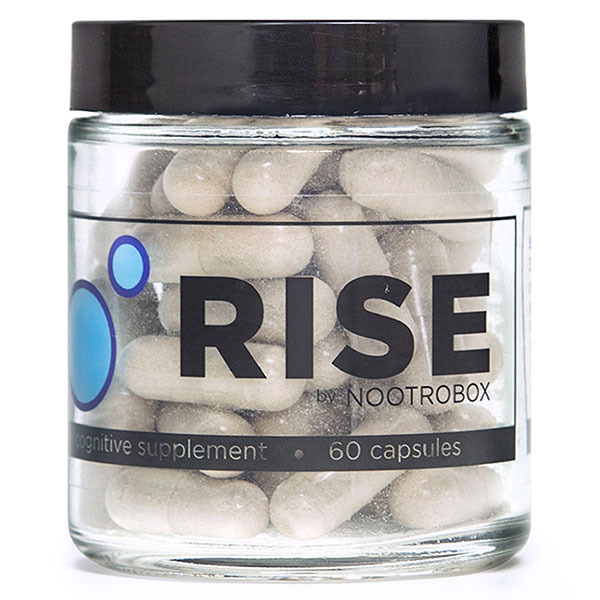 One of the most popular options of Nootrobox, this supplement was designed to enhance memory, stamina, and resilience so you can keep going for longer. It will improve your daily life and make it easy to stay focused throughout. Best of all, you can take it with other Nootrbox products! Unfortunately, the USA Nootrobox online store does not currently offer international shipping. However, Big Apple Buddy, your personal shopper, can help you buy products direct from the official USA Nootrobox online store and ship them to your doorstep, no matter where you are in the world. We offer international shipping to over 110 countries including Australia, Austria, Azerbaijan, Bahrain, Belgium, British Virgin Islands, Brunei, Bulgaria, Canada, Chile, Costa Rica, Croatia, Czech Republic, Denmark, Estonia, Fiji, Finland, France, French Polynesia, Germany, Gibraltar, Greece, Greenland, Hong Kong, Hungary, Iceland, Indonesia, Ireland, Israel, Italy, Japan, Jordan, Kuwait, Latvia, Liechtenstein, Lithuania, Luxembourg, Macau, Malaysia, Maldives, Malta, Marshall Islands, Mauritius, Monaco, the Netherlands, Netherland Antilles, New Zealand, Norway, Oman, Poland, Qatar, Romania, San Marino, Saudi Arabia, Serbia and Montenegro, Seychelles, Singapore, Slovak Republic, Slovenia, Spain, South Africa, St. Lucia, Sweden, Switzerland, Taiwan, Thailand, the UAE, the UK, Vatican City, and Vietnam. If you would like to buy from the USA Nootrobox online store, simply let us know which items you would like to order (by filling out the form below) and we’ll get back to you with a free international shipping quote within 24 hours!